Today I uploaded my first photography project/essay/visual story onto the site. It features hanging questions, relationship woes and confusion. Editing in hotel rooms, airports and friends houses I'm making headway with the 2nd part of my Craft documentary series. 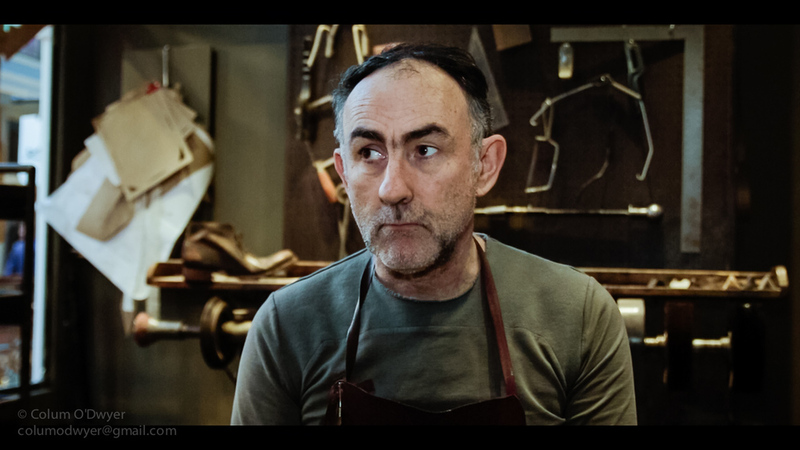 Below are some screen grabs from my shoots with Andrew McDonald, talented shoemaker based in The Strand Arcade, George Street, Sydney. 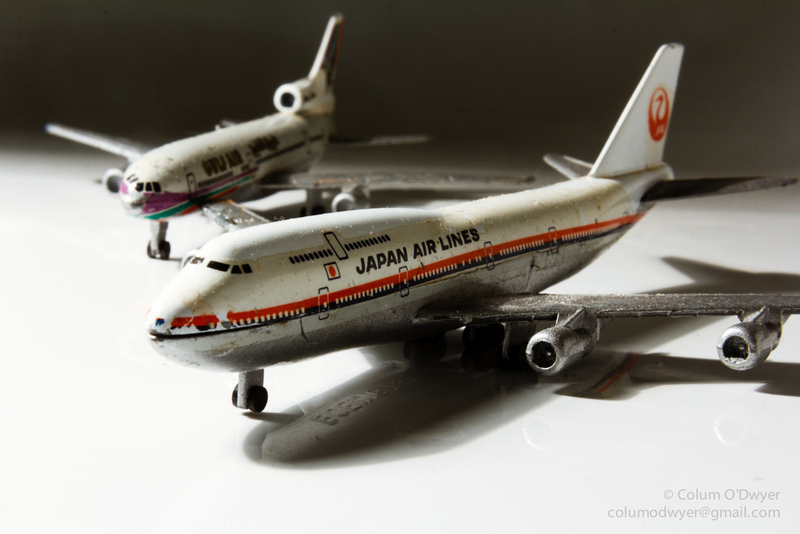 I thought that photographing some items precious to me from childhood would be a fun exercise. Even if I'm away from them or even after they are gone, I can look back at the photos and have that same nostalgic gush of emotion. 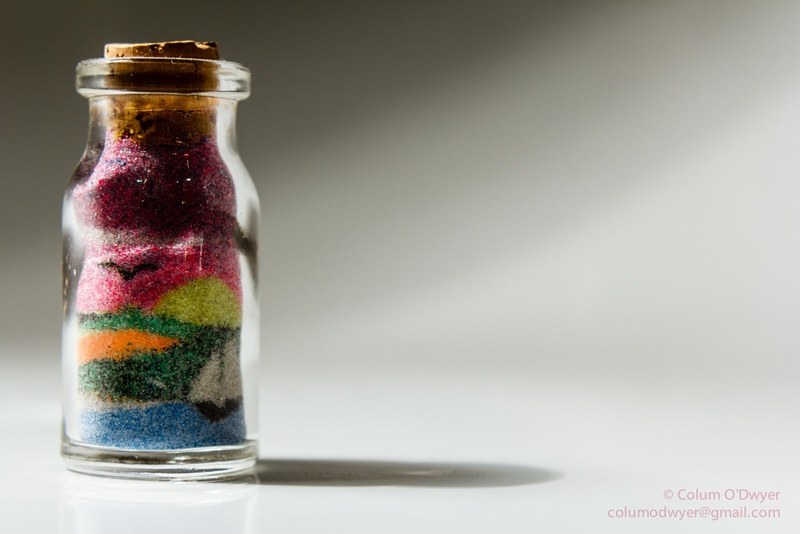 Before I left for Australia 2 years ago, I photographed some items very precious to me once upon a time - And how, here they are. Even though I'm traveling (In Kuala Lumpur as I type this) - I like to keep busy. So I cut together a travelogue from 4 months worth of footage I shot while in Devonport, Tasmania. Last week I wrapped with Mark Reily of balsasurfboardsriley.com.au and I'm also to happy to say I finished the edit today. Now, It's just a case of waiting until I have the accompanying pieces complete so that I can release them. Very excited & happy. Working with Mark has been great and he has been more than generous with his time. I took the opportunity to take a few photos with Mark which turned out rather nice. 420 in Hyde Park, London. We shot 1,476 35mm film photos to make a music video for the band Floor Staff.